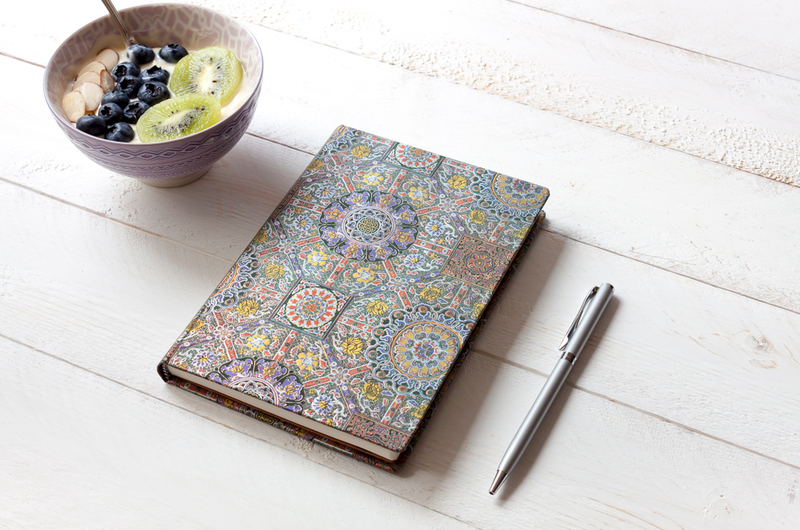 It’s no secret that we at Paperblanks® love journalling and all things journal-related. 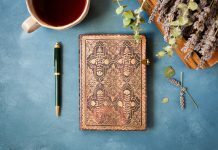 We try to celebrate and inspire other journallers with what we post on the Endpaper, but we know that there are so many other great blogs out there that are worth checking out. If you’re interested in finding inspiration for your next creative project or just want to take a peek inside some truly beautiful real-life journals, then we highly recommend visiting these six websites. 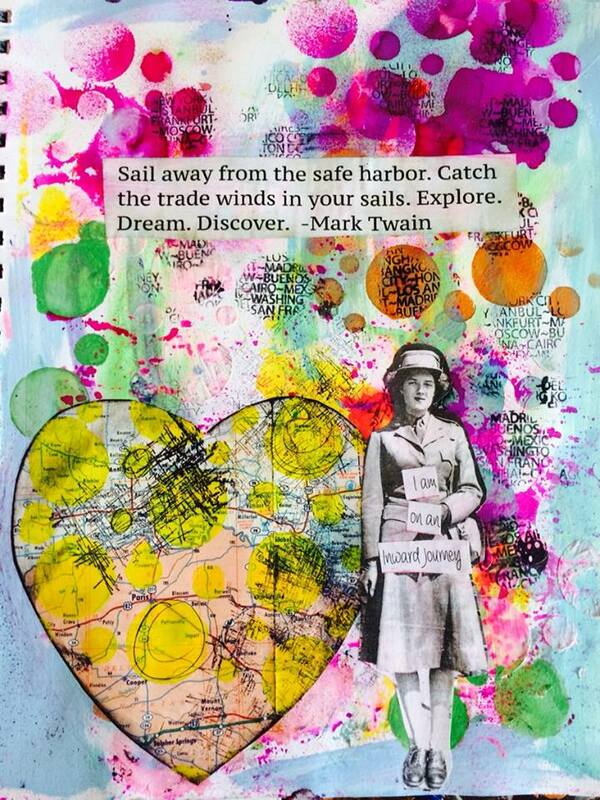 Journaling Journeys is written by Shaynie, a creative journal-keeper who has filled over fifty books! 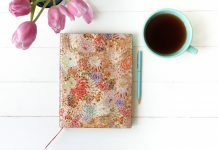 Her blog contains a great mix of personal ideas and tips, notebook reviews and gorgeous photos. Written by a blogger named “Scrapwords Mom,” the Words of Me site is broken up into four headings: Art Journaling Ideas, 31 Days of Creativity, 52 Weeks Being Me and 6 Week Word Challenge. With a mix of personal and creative tips and challenges, Words of Me is also worth visiting for the photos of her scrapbooks alone! 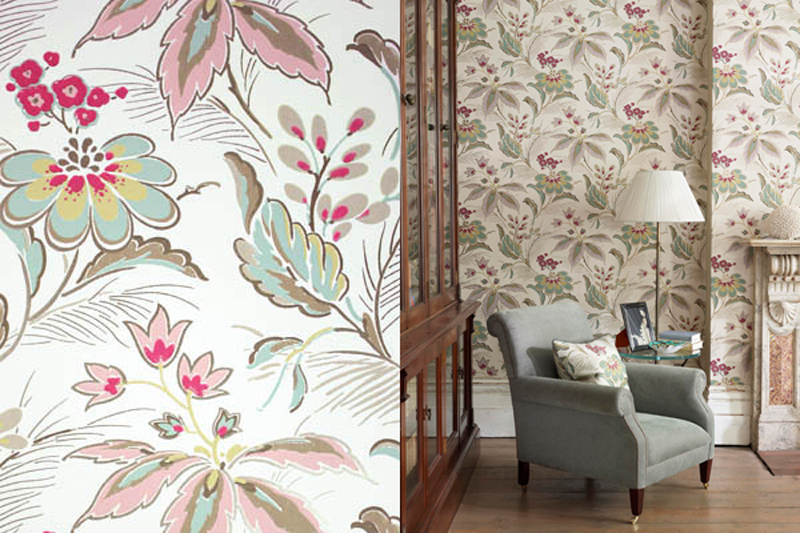 First off, Seaweed Kisses is a gorgeous blog. But beyond that, the tips and stories shared by its writer, Michele, are truly insightful and inspiring. She even has a series like our Peek Inside, called the Journal Diaries! 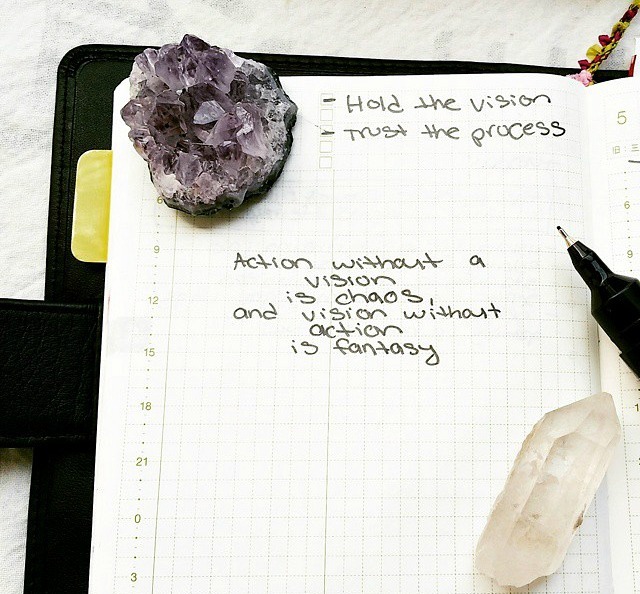 If you never thought of journalling as a group activity, you must check out this blog. The combined effort of two friends, Stephanie and Annetta, A Year to Inspire chronicles their now two-year-long odyssey of creative journalling together. 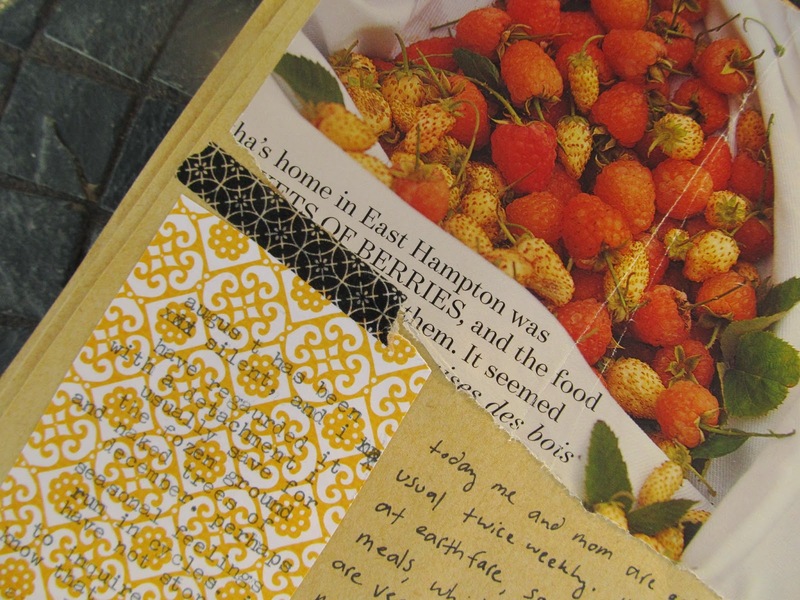 They also have really neat ideas for art journals, such as recreating great wallpaper patterns! 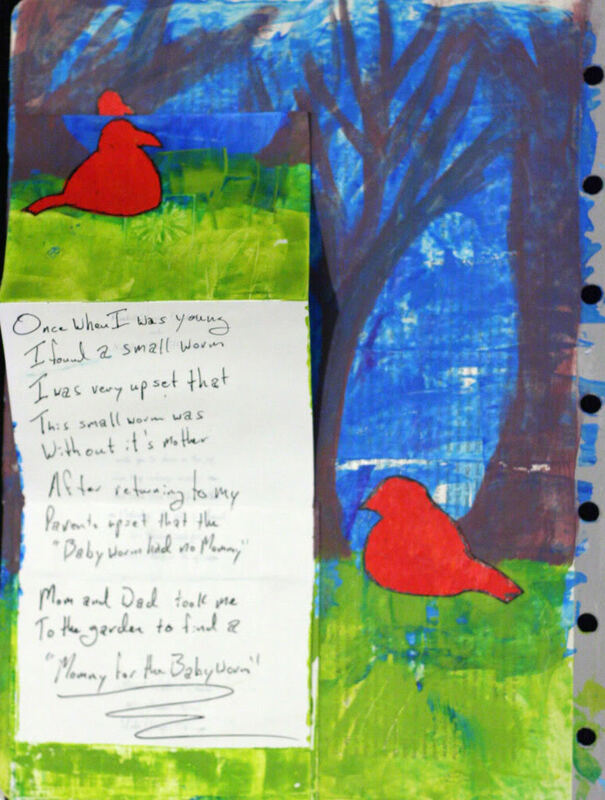 Combining art therapy, relationship counselling and creative journalling, Kelley Lucket’s blog is a three-year chronicle of her projects. If you are needing prompts or inspiration, especially for art journals, this is a great blog to visit. Unfortunately, it looks like she stopped updating the blog in 2011, but there is still a great archive to browse through. In 2010, Gwen Diehn published Real Life Journals, a book on journalling as a part of the AARP’s Live & Learn series. 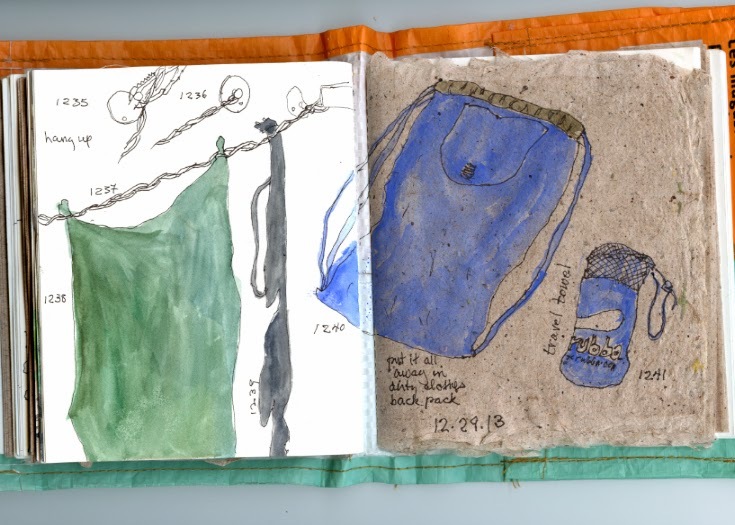 Her blog is an extension of this project, with four years’ worth of entries detailing the real-life and everyday ways she uses her journals. If you are into nature journalling, this blog will especially be of interest to you! We are calling this one a bonus option as it’s not a blog to read but instead to watch. 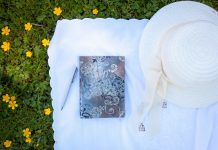 The Journal CEO has years of great videos about her own journalling experiences and with really helpful tips, prompts and motivations. We did a Peek Inside with the CEO herself about a year ago (Peek Inside… The Journal CEO’s Personal Story), so be sure to check that out for a firsthand look at her impressive journal collection.